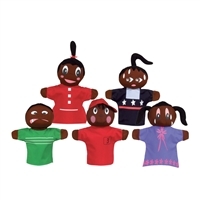 Family puppets, feelings puppets and feelings wall chart. 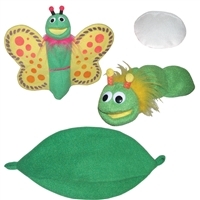 Family puppets fit little or big hands and feature safe, embroidered eyes. 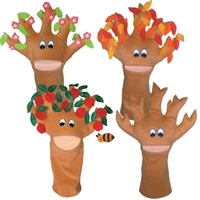 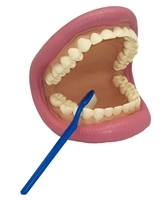 Durable fabrics are surface washable, approx 12". 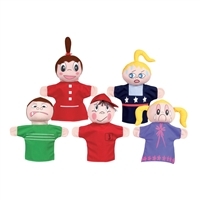 Set of 5 feelings puppets fits adult and child hands. 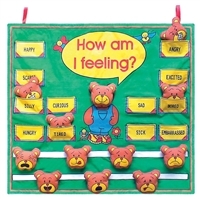 12 interchangeable expressions promote discussion and understanding of feelings in early childhood.